A student dislikes school and reading. He dislikes them so much he gets a rush just by hearing those two words. But one day he has to produce something handmade for a school assignment. So he asks his mother for her help and she advises him to make a bookmark. 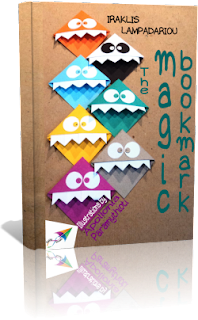 The student tries to find out what is happening with the bookmark and he follows it by reading more and more books with greater love and anticipation. This book has been flying on the Internet since September 2013.